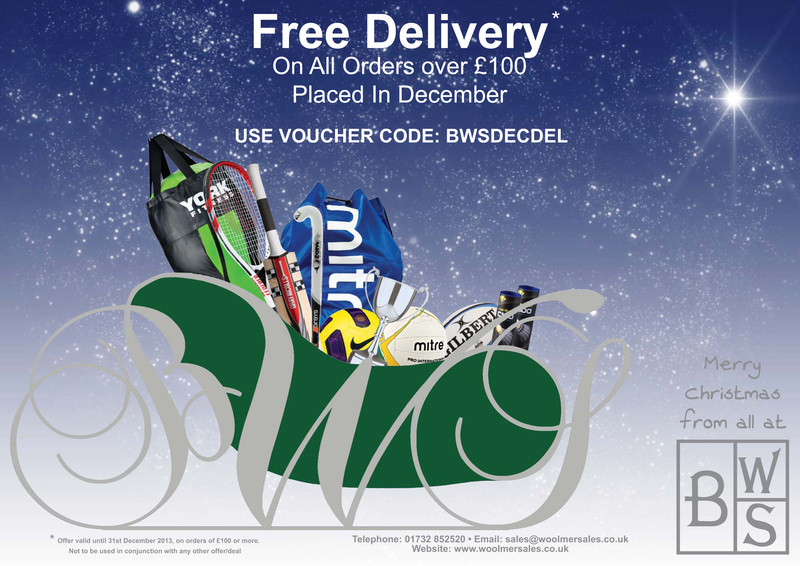 Please quote the code BWSDECDEL on your order to receive free delivery. Offer Valid until 31st December 2013, on orders of £100 or more. Not to be used in conjunction with any other offers or deals. This entry was posted in Bob Woolmer Sales, Newsletter/Offers and tagged Bob Woolmer Sales, deals, Free delivery, offers.